You know that this is the real deal you step into the restaurant and see countless photos of celebrities who have dined at the restaurant plastering the wall. The owner has travelled to and worked in various countries to pick up the skills needed to execute each dish perfectly, so as to ensure that only the most authentic and best-grade dishes are brought to the table. Teochew Traditional Steamboat Restaurant is a clear hit amongst the older generations and it is definitely one that young adults alike should hit up for a wholesome, communal meal. - 30% off all steamboat orders (excluding seafood and beef) during lunch daily (not available on Mondays and public holidays). - Free-flow live drunken prawns for every steamboat order during dinner from Mondays to Fridays (not available during weekends and public holidays). Do note that this is available while stocks last for the day. And you’d love to know that at Teochew Traditional Steamboat Restaurant, the owner promises you something: if the food is not good and fresh, they will refund you. Money back guaranteed is the best guarantee for a good meal, right? Talk about Roast Goose in Hong Kong and everyone would think of the usual names—Kam’s Roast Goose, Yat Lok Roast Goose, Yung Kee Restaurant etc. But Joy Hing’s Roasted Meat is hardly at the top of mind. It is a shame because this humble eatery in Wanchai actually has one of the best roast geese in Hong Kong. And the service isn’t as atrocious as that of Yat Lok’s. 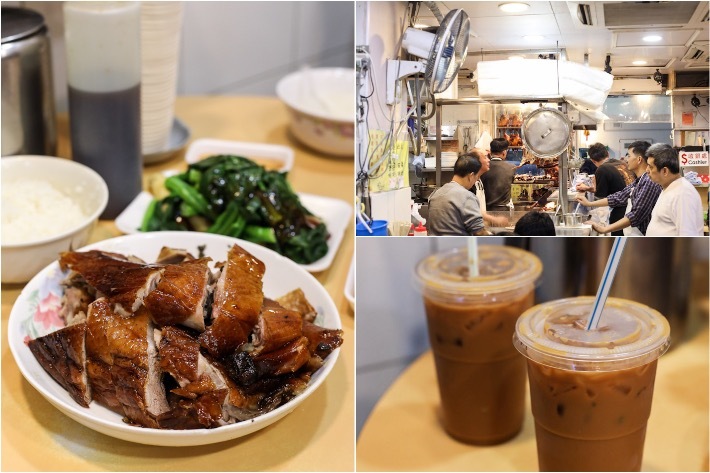 A meal at Joy Hing always pleases and it is one pit stop we’d always make in Hong Kong for an affordable and very heavenly roast goose. 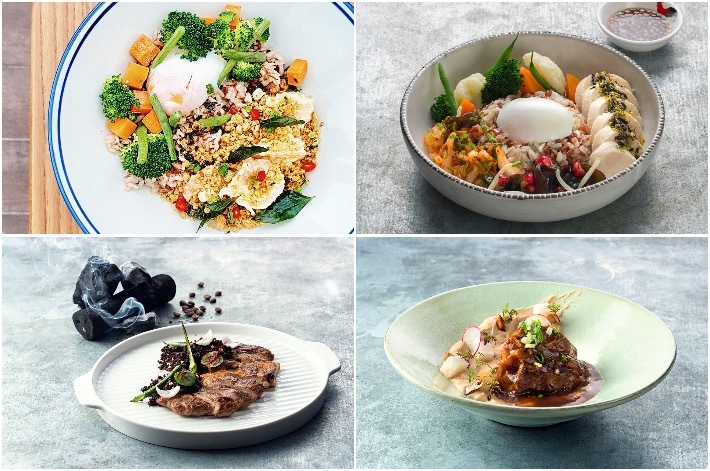 Jin Ho Mia—which means ‘a really good life’ in Hokkien—is the newest addition to the Alexandra Retail Centre that serves up rice and salad bowls for lunch and hot pots for dinner. It is the sister restaurant of Soi Thai Soi Nice—a Thai seafood hotpot restaurant in Alexandra. Living up to its moniker, the restaurant revolves around the concept of keeping life good with fresh ingredients and quality service. 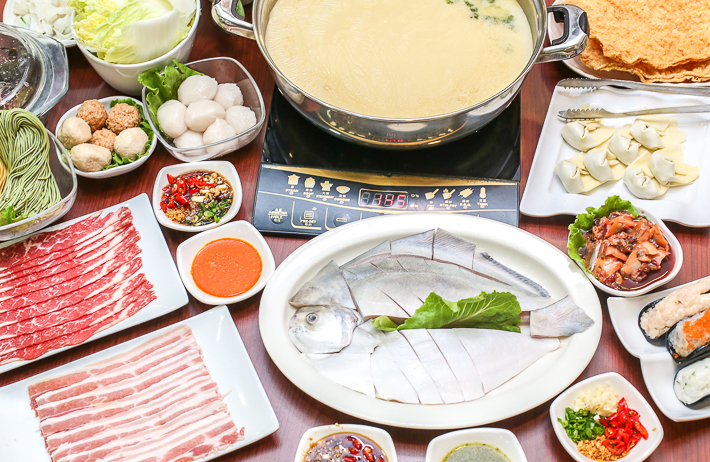 In the day, Jin Ho Mia caters to those who seek a quick and hearty lunch with their wholesome range of rice bowl choices and as the sun sets, this humble eatery transforms into a hotpot restaurant. Do yourself a favour and take a trip down to savour some incredible Asian fare. We are seeing a rapid growth in F&B establishments that are experimenting with mod-sin cuisine. 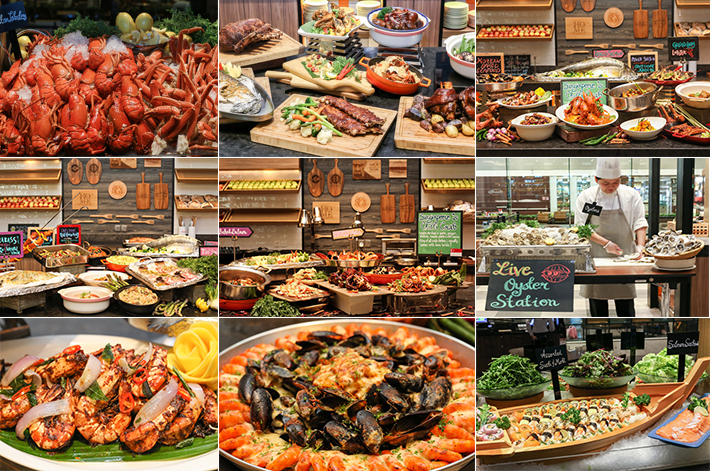 Known as ‘Modern Singaporean’ cuisine, this cooking style takes on an innovative approach with local dishes and it requires plenty of time for research and development in order to get the recipes right. Jiakpalang Eating House is an up-and-coming casual restaurant along Alexandra Road that offers local Zi Char dishes with a twist. Driven by his passion for food and cooking, the restaurant’s executive chef Nixon Low gained some experience assisting in the kitchen before starting his own business. 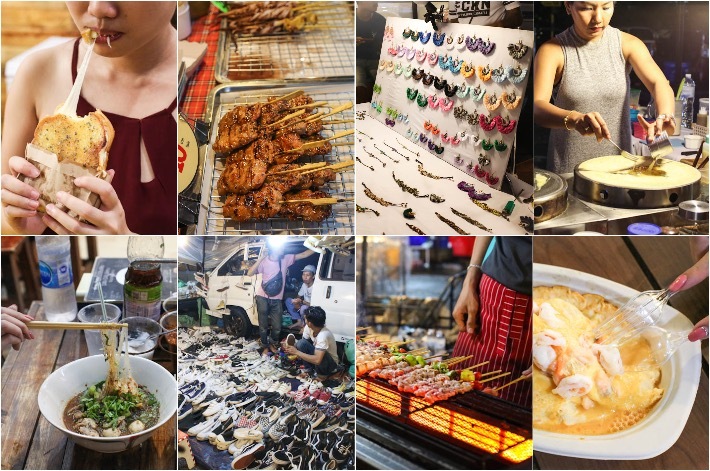 Jatujak Green—or commonly known as JJ Green Market—is one of our favourite night markets in Bangkok. Situated near to the popular Chatuchak Market, JJ Green Market is where you will find both locals and tourists indulging in Thailand’s best street food, haggling prices with retail stall owners and chilling the night away with a beer or two. The crowd starts coming in after 5pm and the place is most happening from Thursday to Sunday nights. If you are not planning to take a cab because of the peak hour jam, you can take a slow walk from Mo Chit BTS Station. Not sure what to do or eat there? 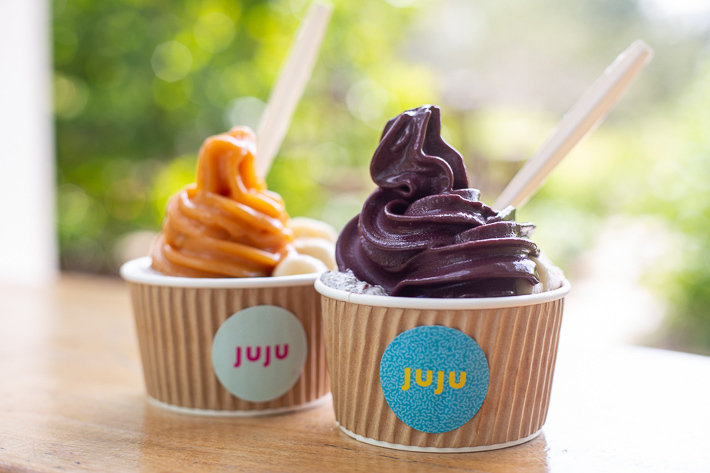 Take a look at our guide to JJ Green Market.